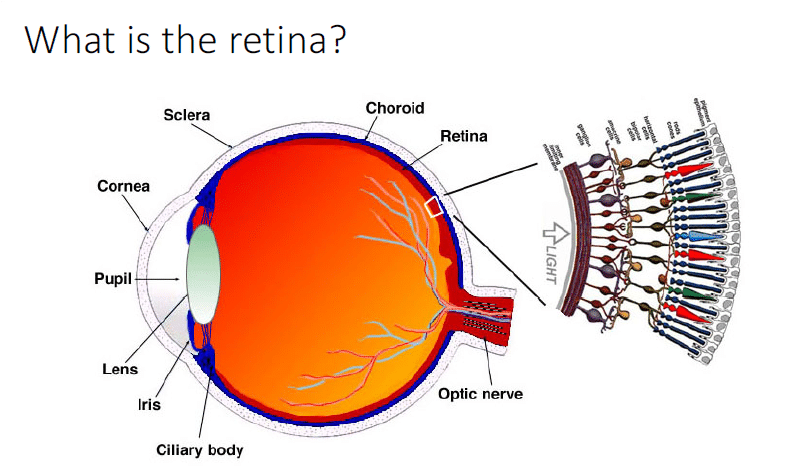 ‘Encouraging’ early stage results have been reported from an ongoing clinical trial for a stem cell therapy for retinitis pigmentosa. Retina UK has welcomed the news, while stressing ‘cautious optimism’ is necessary at this very early and limited stage of testing. UK-based biotech company ReNeuron Group announced an update on progress with the clinical trial in the US of its hRPC cell therapy earlier this month. The therapy involves injecting stem cells into the back of the patient’s eye. In February, the Company reported that all three of the first cohort of patients in the study had reported a rapid and significant improvement in vision. It has now confirmed this positive efficacy has been sustained in the first patient cohort in the Phase II part of the study. ReNeuron will present and update at the 6th Annual Retinal Cell and Gene Therapy Innovation Summit, in Vancouver, Canada, on 26 April 2019.